Are you suffering from dry, cracked hands? Are your cuticles raw and painful? As creative people, our hands take the beatings. Our daily activities may require us to wash our hands so often the natural oils are stripped off causing the skin to be dehydrated and eventually cracked. 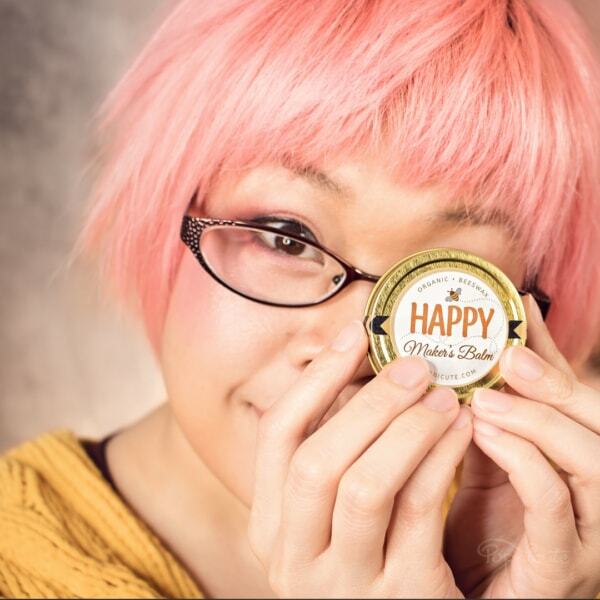 Happy Maker’s Balm is here to help reduce your suffering. Bring back your supple and soft skin with regular use of this beeswax balm. The beeswax is farmed locally in Quincy, IL. 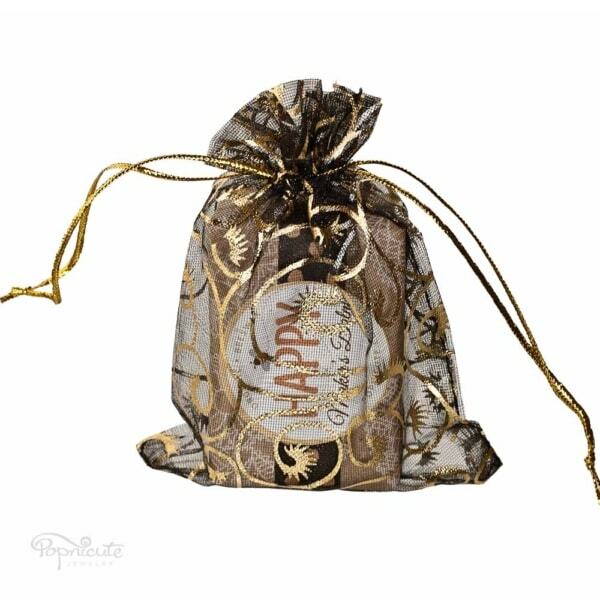 Massage it into your hands and fingers and anywhere on your skin that’s dry for some deep moisturizing. Learn more about it in the listings.